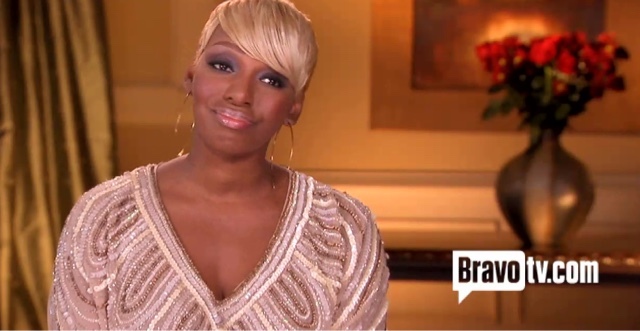 They say all good things must come to an end and today Nene Leakes has decided her time is up with the Real Housewives of Atlanta franchise. "This is so hard for me to type! I cry as I do so! I am so Grateful for all the love and laughs! Thank you so much to everyone that has watched and supported me over the years on this amazing platform! With lots of thoughts and prayer I've decided to step out on faith and not fear😥 #nomoRHOA4me"
After nearly eight years on Bravo, the fan favorite will truly be missed but don't worry, Nene will be coming to a different television screen near you. In an exclusive with PEOPLE the 'Very rich, B---' spoke about her new ventures.